R & I Automotive is your premier San Rafael Mazda service and repair shop; we provide superlative service to any Mazda owner. Debuting in 1989, Mazda’s iconic sporty Miata reshaped the way America sees Japanese cars. 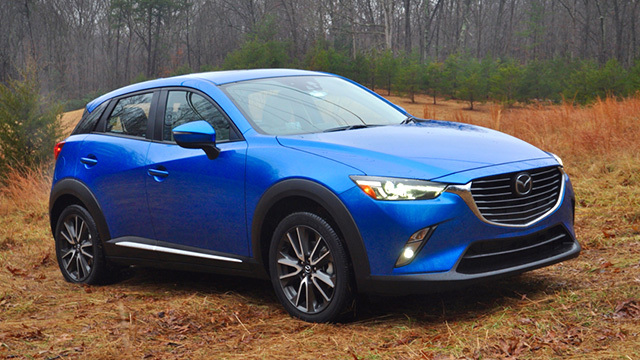 Today, Mazda makes everything from family sedans to SUVs. At R & I Automotive, our ASE certified mechanics can diagnose and repair complex Mazda problems, and provide Mazda maintenance services as well. Mazdas have been known to experience clutch problems, but overall they are solid, reliable and economical vehicles. To maximize your value, we recommend regular maintenance, including factory recommended services. We can also provide your vehicle with brake repair, AC service, and oil service, of course. We offer fast repairs and our work is of the highest quality. We use Original Equipment parts and our mechanics are ASE certified, so your car is in good hands. To extend engine life, we recommend regular oil service. As your car reaches mid-life, a transmission flush may be in order. In general, it is less expensive to replace fluids than to replace parts. The purpose of the fluids – transmission fluid, engine oil, is to protect moving parts and to carry away dirt and debris. This, in turn, extends engine and transmission life. Your pocketbook benefits as well. 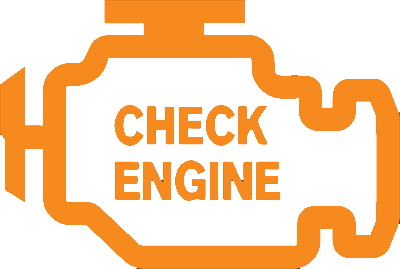 Whether your Mazda has the “Check engine light” on, or you simply want an oil service, our service is unparalleled. Scheduling an appointment is fast and easy. Call us, or schedule an appointment online, if you prefer.